Yes, it is true that Virender Sehwag will return to his batting duties for the Kings XI Punjab in their opening encounter in IPL2018. It came in as an official announcement from the franchise that will see the flamboyant Indian opener returning to the fold in his role for the Kings in their match against his former franchise Delhi Daredevils on April 8. It would be a treat for the fans to watch the explosive opener return back from retirement to adorn the red jersey and carry on with his style of stroke making. The changes in the squad are pertaining to solve the opening conundrum that lies ahead of Punjab after the unavailability of their regular opener Aaron Finch. Finch who is busy with his marriage will join the squad after their first match. Sehwag, who is also the Director of Cricket Operations for Kings XI has decided to fill in the void at the top of the order. 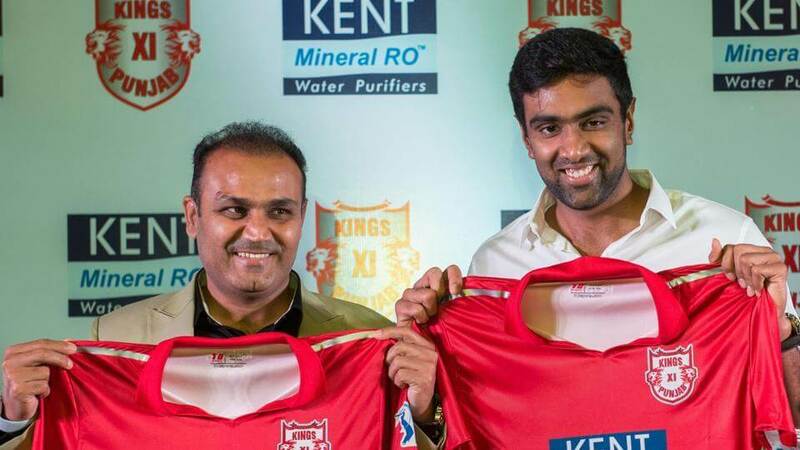 It was a deliberate decision taken up the team management after a long discussion between the captain Ravichandran Ashwin, coach Brad Hodge and Sehwag himself. To support his cause, Sehwag has been in sublime form in his recent stint at the Ice Cricket matches in St Moritz. He scores of 62 off 31 in the first match and 46 off 22 balls in the second match there, thus became the prevailing reason for the move. Although, after much to everybody’s notice the news was known to be doubtful as it comes on April 1, the April fools day. Many fans were then quick to spot it as the April fools joke made by the IPL franchise. This was shared by the franchise via Social media on the official Twitter handle of Kings XI Punjab. However, Yuvraj Singh, wryly remarked about his former teammate as he was looking forward to seeing the ‘Nawab of Nazafgarh’ bat again. 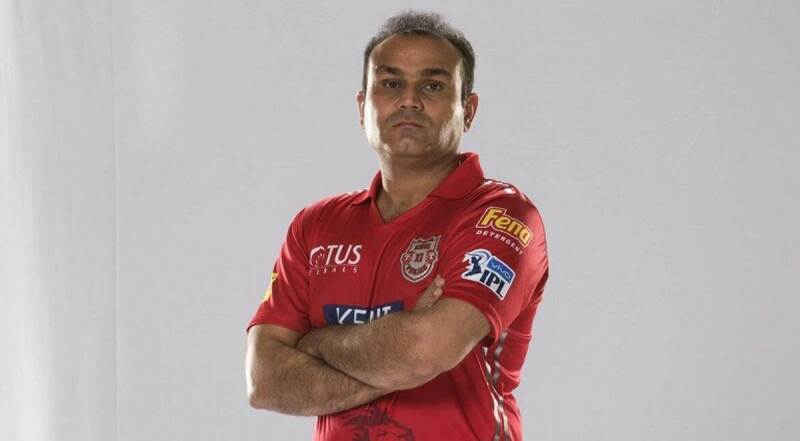 He replied, “Yes @virendersehwag has been working hard in the nets looking forward to see him play”.